After Karolina Nina Lubarda Kids has booked J. CREW, MISS BLUMARINE and just booked also PARENTS MAGAZINE it is certain that Nina Lubarda Model Management brings to the attention of top companies, editors and casting directors looking to skim the cream of the crop from the mob of new faces. The New Faces stories are being cast, the campaign lists are being drawn and Nina Lubarda’s Kids marks memorable presence as Nina Lubarda Kids are most wanted. Catalina Nina Lubarda Kids Future Faces NYC booked UmiZoomi – Nickelodeon! Our amazing model Catalina Nina Lubarda Kids booked UmiZoomi – Nickelodeon! We are very proud as Nina Lubarda Kids proved again that children we represent stand out… They are not just beautiful and unique but also very talented and have outstanding personalities. Catalina was selected among many girls who auditioned and Nina Lubarda Model Management is very proud to book her for Nickelodeon. Nina Lubarda Kids is very dedicated to each of kids models we represent. 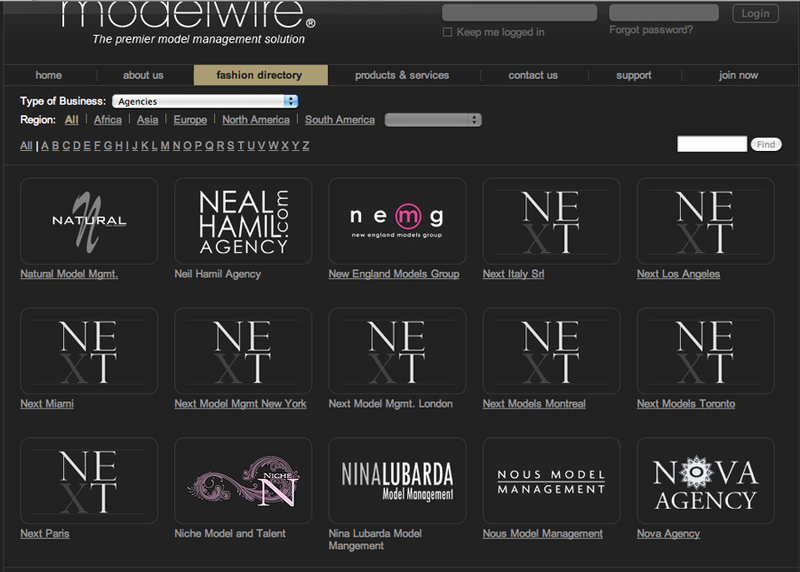 Nina Lubarda Kids is very selective and children models represented by NLMM book most prestigious bookings. 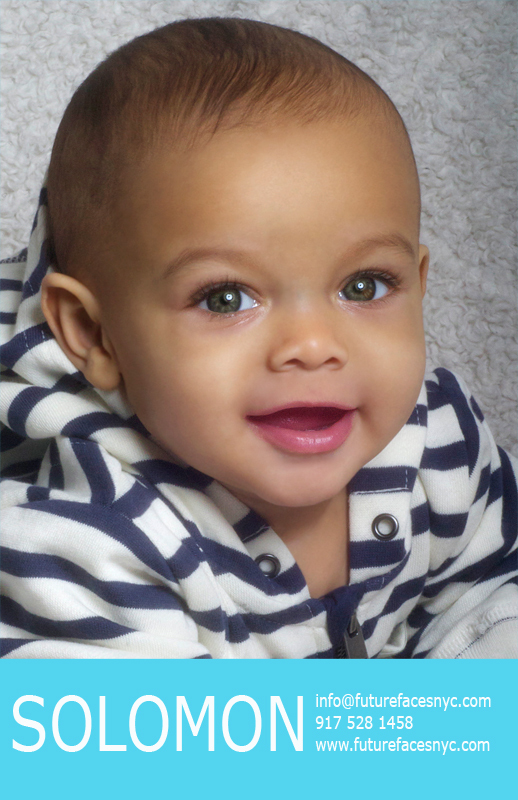 Our great little boy Fabio booked PFIZER. Congratulations to Nina Lubarda Kids and cute Fabio. Gerber Baby has “expression, charm and uniqueness,”. 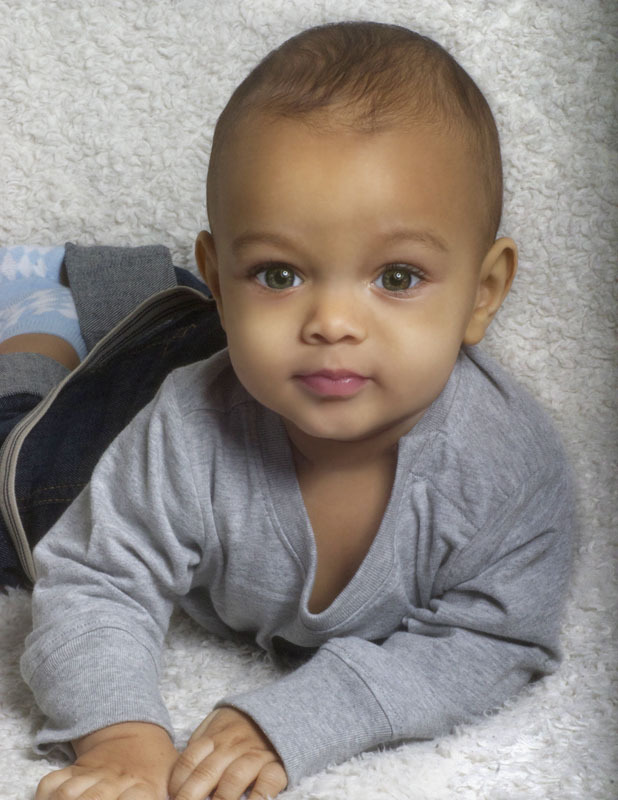 Nina Lubarda Future Faces NYC Solomon became a GERBER BABY and he is just one week signed with Nina Lubarda Future Faces agency!!! This is a huge success of NINA LUBARDA KIDS and FUTURE FACES NYC babies who are now faces of major babies brands TOYS R US & GERBER. 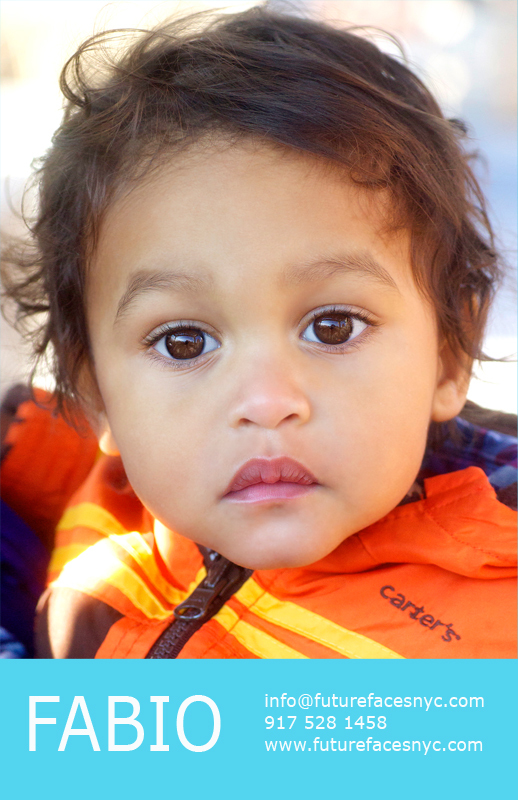 Take a close-up snapshot of your baby. The photo must be taken within 30 days of the submission. Upload your photo on the REGISTRATION FORM at Nina Lubarda Future Faces nyc website. Photos must be in Jpeg format. Make sure your photo is 2 megabytes or less in size.